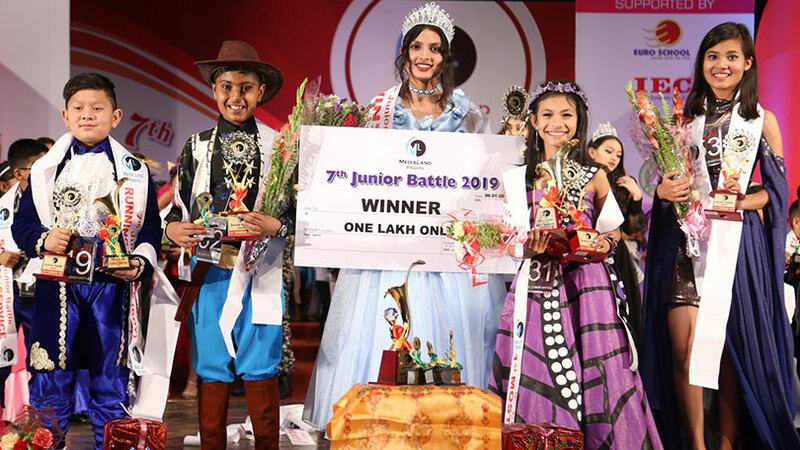 The 16th season of Kid Queen Nepal has been completed in Kathmandu. 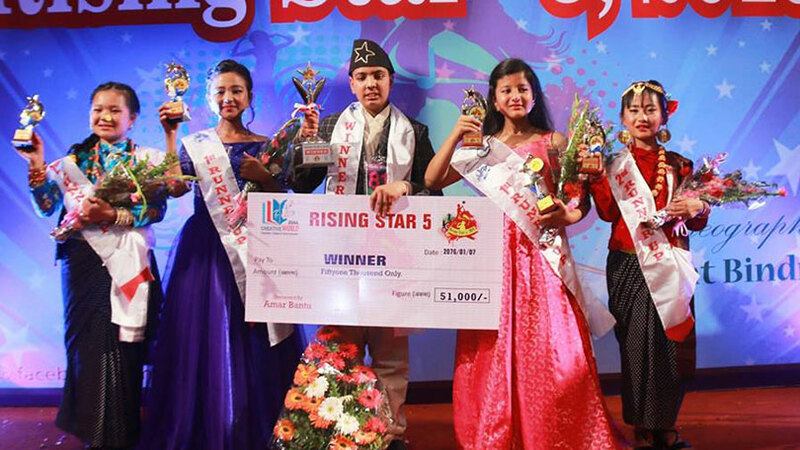 Showcased at Rastriya Sava Griha the event saw Ayachu Shree Shrestha being crowned as Kid Queen Nepal 2018. She also bagged the award of best dress. 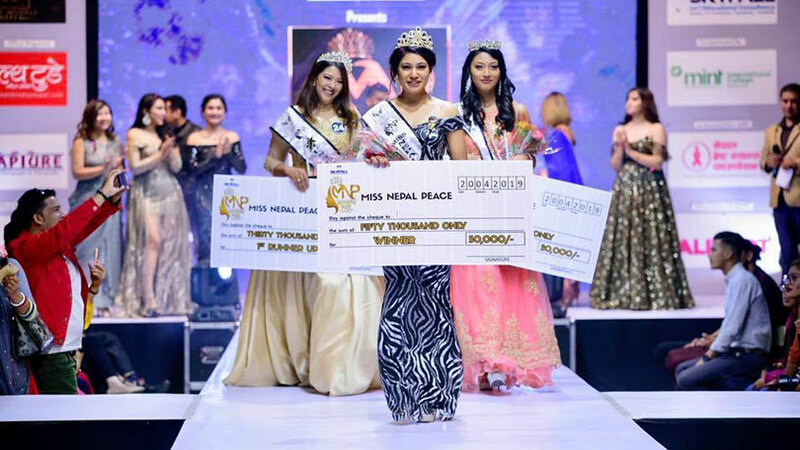 In the event Loomila Joshi was chosen as first runner-up while Shwena Shrestha earned the second runner-up position. 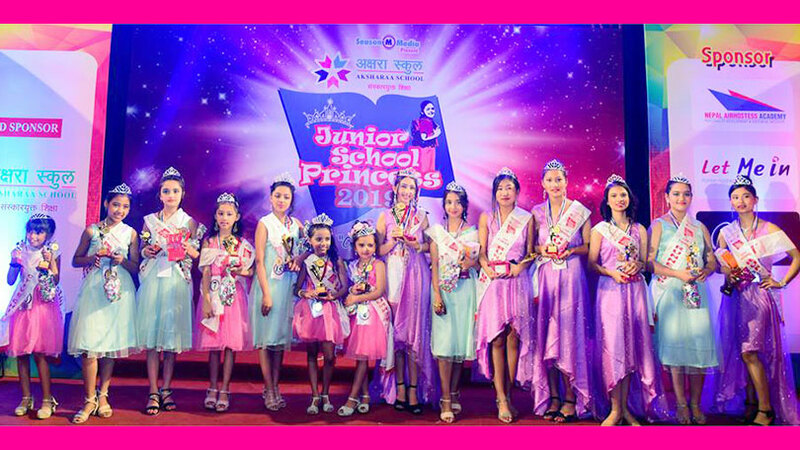 Other than the top three winners, in the event Angel Khatri crowned as Miss Discipline, Eesha Shrestha as Miss Talent, Apekshya Sherchan as NFH social ambassador chief and Anubhuti Giri as social welfare ambassador. 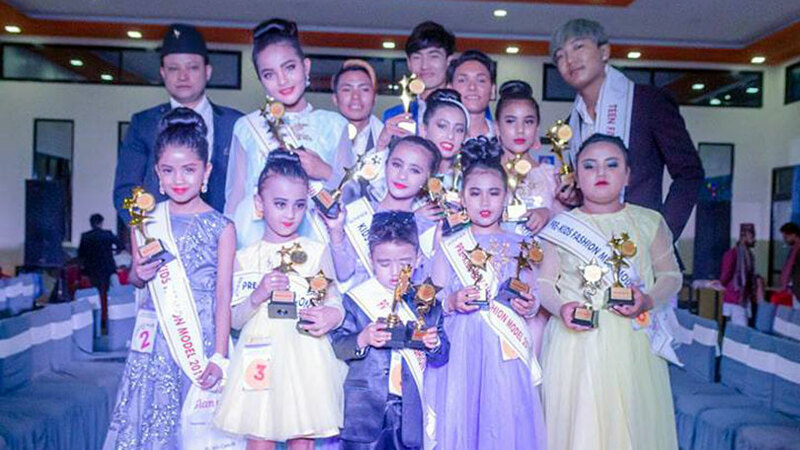 The event was been conducted under the banner of Nepalese Fashion Home and had Deputy Mayor of Kathmandu Metropolitan City, Hari Prava Khadgi as the chief guest. 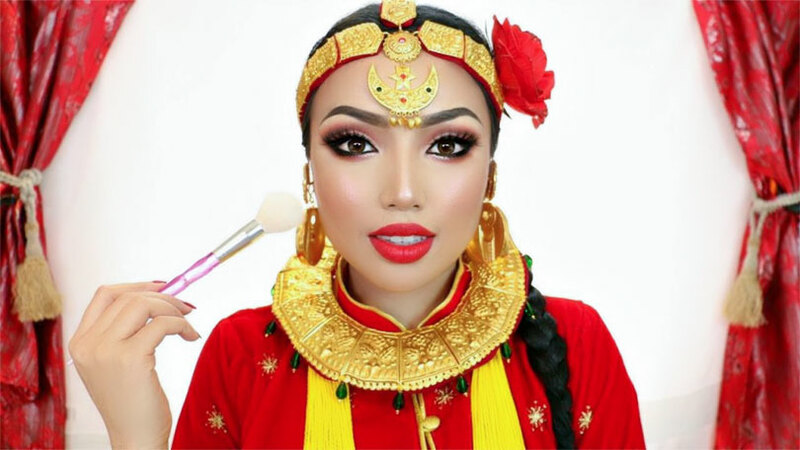 The event was been choreographed by Rojin Shakya whereas the welcome act performed by the contestants was been directed by Selena Shrestha.